First time on the market in over 50 years! 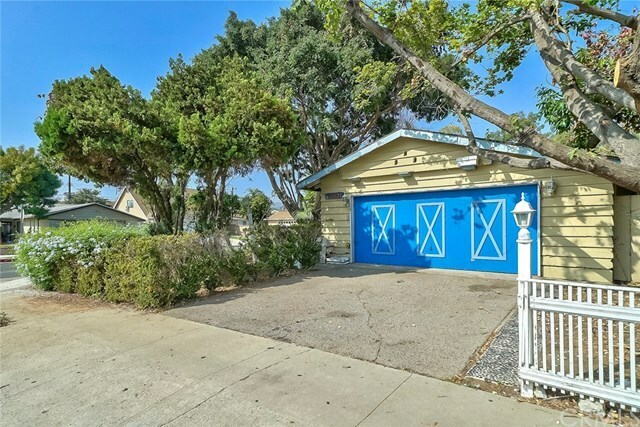 Situated on a corner lot (6,253 SQ FT) in the highly sought after and family friendly Taper School area, this charming single-story home is a prime opportunity to reimagine and make your own. Property is a 1962 original family home and is being sold AS-IS. Perfect for an investor or a new family who wants to remodel and bring this home into the next generation. With approximately 1,290 SQ FT of interior living space, this home features 3 bedrooms, 2 baths, a 2-car garage, a living room with a fireplace and sliding doors that lead to the backyard, a dining room, and kitchen with utility area for a washer and dryer. Located within walking distance to award winning Taper Avenue Elementary School, Mary Star of the Sea High School, and in close proximity to Target, Home Depot, restaurants and freeways. An opportunity not to be missed!